The first thing you think of when hiring someone new is their reputation, right? If you like a friend’s new haircut, you ask who cut it. 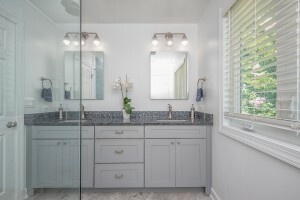 If you like your neighbor’s remodeled bathroom, you ask who built it. It’s likely your neighbor or friend will follow up with a comment or two about that service person and the experience they had. When you’re in the market for a haircut or a remodeled bathroom, you’ll remember their comments. Word of mouth is part of what develops a reputation. The analogy between a hair stylist and a custom builder is not too far off — both are people in whom you place your trust to take you into the unknown. Your investments are time, treasure and trust. Before you invest, you want to hear what others have to say about how they do business, the quality of the end product, and how they correct any errors. You also want to see examples of their work, preferably in person, but certainly in photos or videos. The quality of both the work itself and the presentation of the material are of utmost importance. Ideally, you can see the “before” and “after,” The visual is key and quality photography is a must. 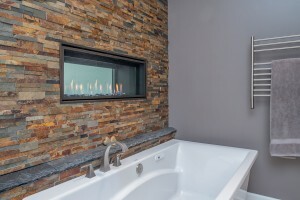 Photos are great story-tellers for builders. 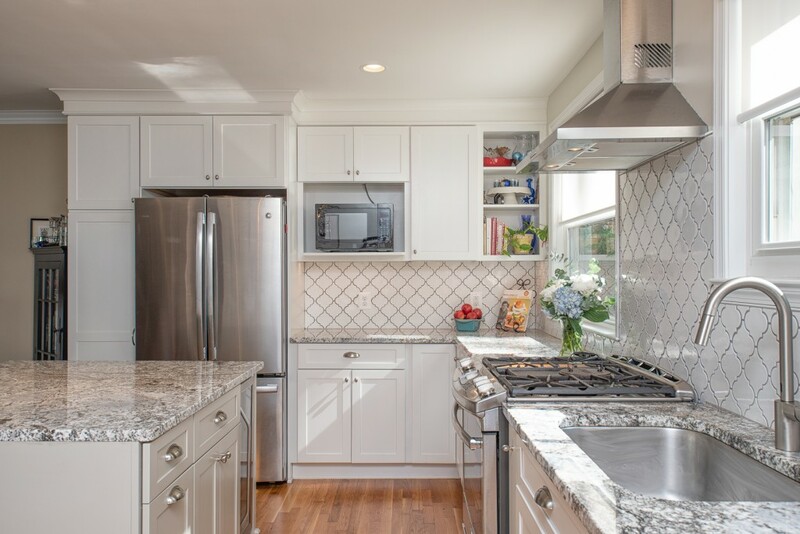 Ideally, a remodeler can show you the “before” and “after” photos and you’ll see such a drastic change that you’ll question whether the result is even the same space. You can see more of the builder’s work in less time than it would take to go to each job site. This is where photos of work in progress are also valuable. If you want to see what happens between the walls before the dry wall is installed, you may not hit a physical site at the exact moments before the walls are closed. If there are photos available, you don’t have to worry about perfect timing. Close-ups can show the detail work. Sometimes a custom remodeler has special carpentry or mill working skills. You can scrutinize the detail more readily by looking at a close-up photo. A contractor who takes close-up photos is also confident and proud of his work, or else he wouldn’t be showcasing it in this way. A photo of the builder himself is always a friendly addition to any website or promotional piece -as long as it’s not one that appears on the “Most Wanted” poster. 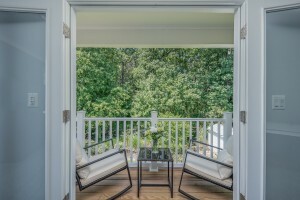 A photo makes the builder more personable and welcomes the potential client. The quantity of photos isn’t as important as the quality. The level of quality not only showcases the work in the best possible way, it also appeals to a certain audience. Affluent customers will tend to gravitate to more affluent-looking photos. They don’t need to actually be expensive. They just need to look professional and be of good, high resolution quality. Brochures, websites and signage should reflect the level of detail that the contractor demands in his own work. Often, these are the first impression that a customer has of the builder. These materials can provide an insight into the builder’s personality and work style. If they are of poor quality overall, that impression lingers with the potential customer. If they are of higher quality, they portray the builder as attentive to detail and meticulous. In hiring the right contractor, you should always meet him in person and be sure he understands your reasons for remodeling. Even if he doesn’t have slick promotional materials, he should still have photos that show his work. In this case, a picture may be worth more than a thousand words – it could be worth your remodeling dollars!